“Our approach is to forecast the clock offset using the Box-Jenkins method known from time series analysis,” Masood says. 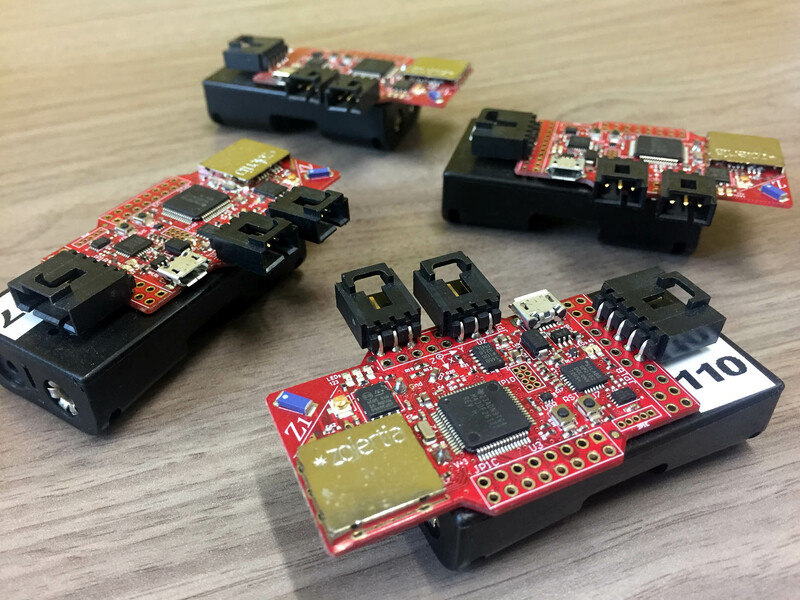 Such prediction works surprisingly well for commercially available wireless sensor platforms to synchronize all devices to a central master device. The synchronization solution was analyzed on real hardware in both indoor and outdoor experiments running over several days. These experiments — besides being a proof of concept — show that the synchronization error with the given hardware is only a few clock ticks for a considerable forecast horizon. A particular emphasis was set on synchronization in environments with changing temperatures like in outdoor and industrial environments. This is interesting because temperature variations influence the frequency stability of hardware oscillators required for synchronization. The approach and measurement results obtained with Zolertia Z1 devices have been accepted for publication in a special issue about wireless communications in automation in the IEEE Transactions on Industrial Informatics. Masood is expected to submit his doctoral thesis within the next weeks. DISTY: Dynamic Stochastic Time Synchronization for Wireless Sensor Networks. IEEE Transactions on Industrial Informatics, May 2017.